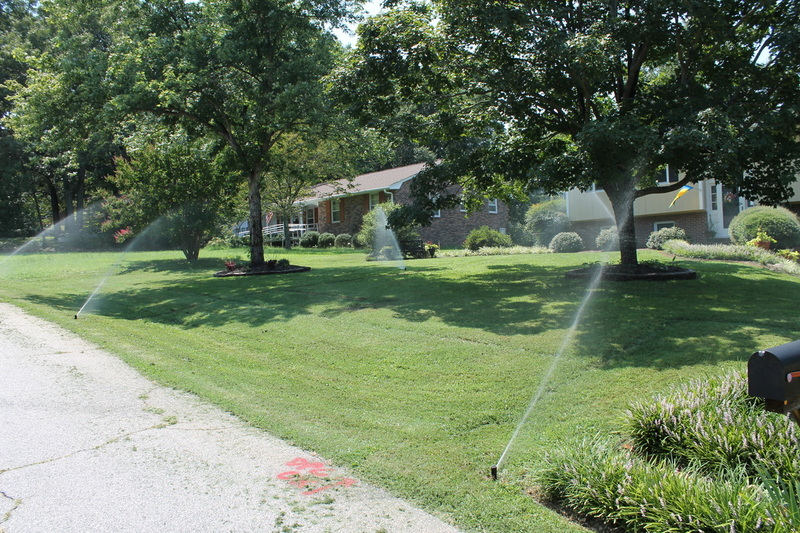 "Introduction To Irrigation And Sprinkler Systems" is the first course in our Irrigation 101 series. 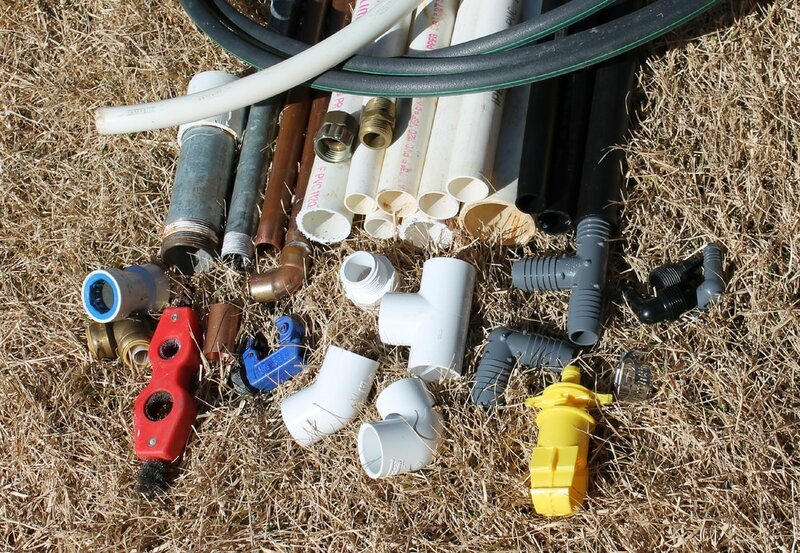 This course covers the pipe and tubing systems used for irrigation. 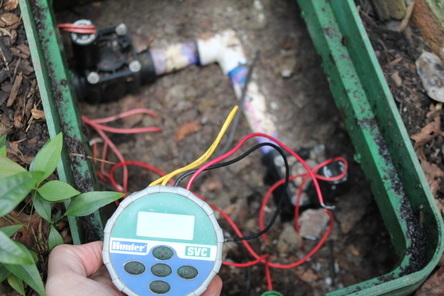 This course is fundamental knowledge of a lawn sprinkler's timer and electrical system. Learn everything you need to know about using low-volume drip irrigation for your landscape or garden. IT'S BACK! LIVE CLASSROOM TRAINING AT YOUR LOCATION! Cross train your landscaping and maintenance crews with Sprinkler System Skills! Sherri K - "Already learned 3 new things"
Mahmoud A - "so good thank u so much"
Shawna H - "It was a good intro to irrigation"
Marc N - "Great information for a free course." Brendan W - "love how you get the background story of the subject before diving into the actual course"
Christopher - "Great course 5 star instructor, thanks"
Juan N - "It's very good information on irrigation systems and the history and how it started back in the day." Anthony H - "Very useful and precise topics / information covered"
Ryan J - "very clear and concise information from a knowledgeable presenter." Abdilla - "It gives a very interesting and useful knowledge about Irrigation Design"
Sign up for notifications of new course releases!